REGISTERING NOW FOR SPRING BREAK 2019! Academic boost to prepare & strategize for the Ga. Milestones Assessment. 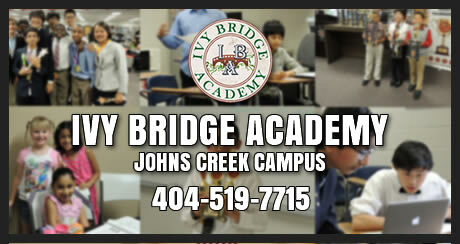 IBA Georgia Milestones Assessment Test Prep encompass individualize practice, group reviews, & test strategy formation. 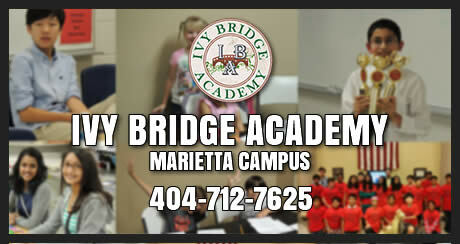 IBA Debate Programs are also offered at select North Fulton County and Forsyth County Schools. See List of Schools.